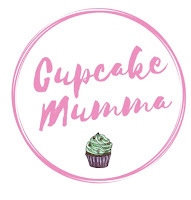 Cupcake Mumma: Super Simple FreeFrom Flapjack! I love flapjack. It's the one thing I can whip up super quick without too much fuss, mess and everything else. Sure I can make up a batch of cupcakes pretty quick but flapjacks are even quicker and satisfy a sweet craving every time. The recipe I use is really easy. It's one I've had in a notepad for a long time so I don't actually know where its come from. 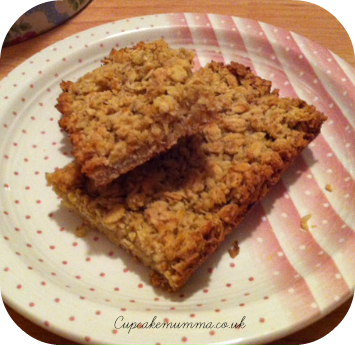 I remember first baking some flapjacks when I was about 11 with my Mum and I hadn't baked them since finding this recipe and remembering how easy they are! These lovely sweet treats are both Wheat, Gluten and Dairy free. Enjoy! Once baked, leave to cool and slice. Enjoy your easy Free from Flapjack!